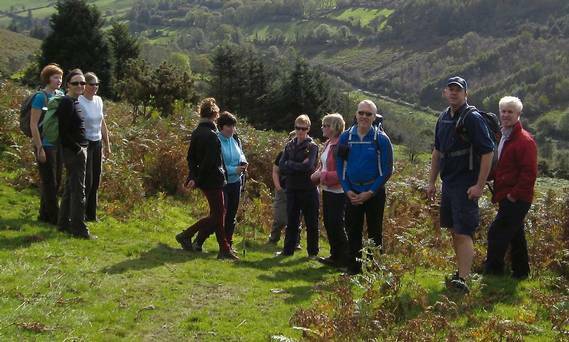 Walking is a wonderful way to get to know our countryside and enjoy our natural environment. All welcome. Contact Fionbar Lyons 087 2185842. Annual membership fee €35 adults, €10 under-18s, includes insurance for the year, subscription to Mountaineering Ireland, and other benefits and discounts. Attention newcomers and all interested in starting up hill walking! All ‘C’ and ‘B/C’ graded walks are recommended for beginners. Enjoy the beauty of the hills and keep fit in good company! rules are not complied with. long hill walking e.g. Lugnaquilla.